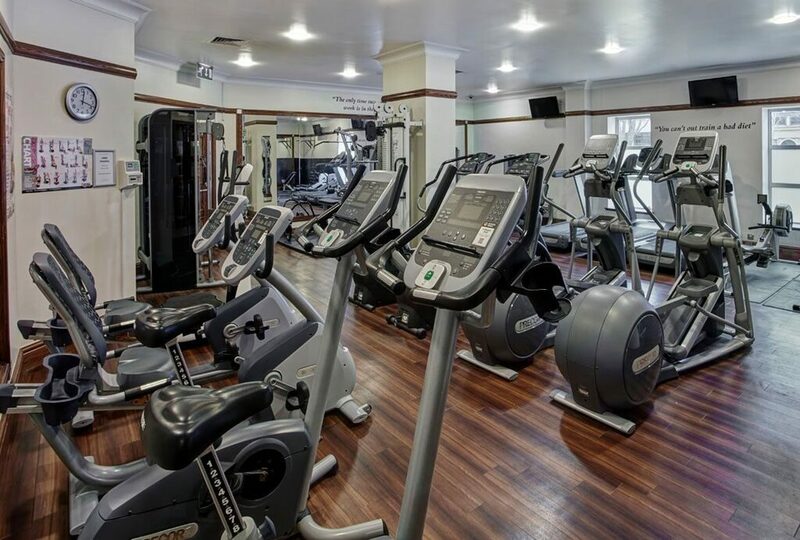 The gym at Juvenate Health and Leisure Club Middlesbrough offers top of the range facilities within a welcoming atmosphere. Situated in the heart of the Middlesbrough city centre the gym will always have the space and freedom to complete your workout in our relaxed atmosphere. Our cardio and resistance suites are kitted out with the latest Precor equipment including bikes, rowing machines, cross trainers, treadmills and ATMs. Our free weight and stretch areas provide you with all the room and facilities for every type of workout routine. If you are looking for some support to reach your fitness goals, our specialist team can tailor a programme for you and will monitor your progress keeping you motivated. If you would like a tour of our gym and swimming facilities, give our team a call on 01642 333 170 or pop in to our Middlesbrough gym at a time that suits you. If you are already convinced, join online today. Our simple five step process allows you to join today within minutes. To gain access to our exclusive member benefits and our top of the range facilities join online today. Our simple five step process allows you to join at a time that suits you. Don't delay, join now!